Momoko, Miyako and Kaoru crying. 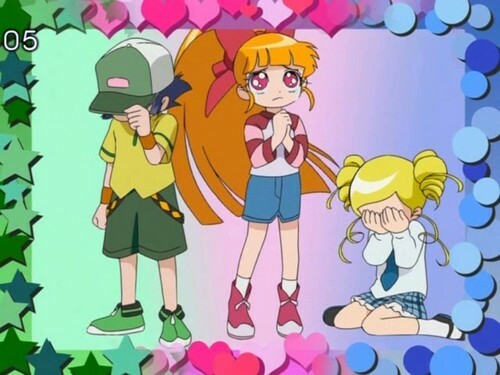 PPGZ crying if their power is gone at episode 52 (last episode).. HD Wallpaper and background images in the powerpuff girls Z club tagged: powerpuff girls z momoko miyako kaoru blossom bubbles buttercup. PPGZ crying if their power is gone at episode 52 (last episode). This powerpuff girls Z Screencap contains anime, banda desenhada, manga, desenhos animados, mangá, and quadrinhos. aw poor things! id definitely cry if my powers were lost forever!